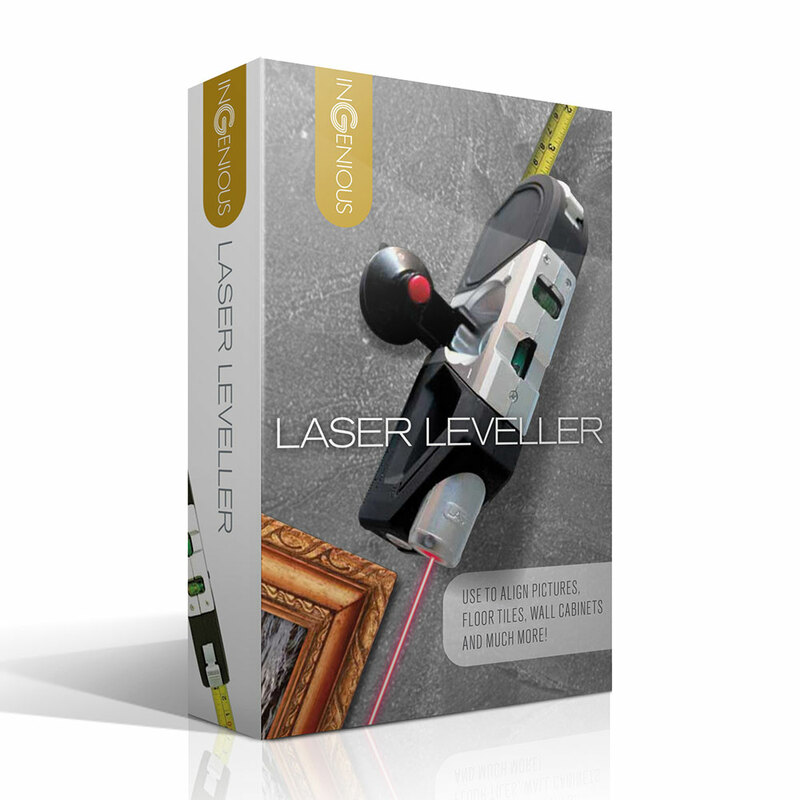 Gift Universe Group, (formerly Menkind Group) is one of the UK’s leading and fastest growing operators in the gifts and gadgets industry. 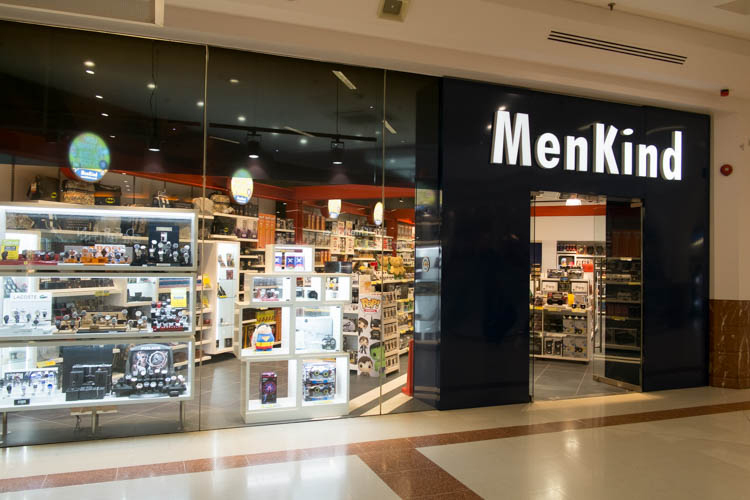 The company began trading as Menkind opening our first store in 2002 in The Chimes Shopping Centre in Uxbridge; over the next few years we established our position in the niche gadget and gifting retail sector, organically growing the business through store openings and Ecommerce. In August 2015 Gift Universe Group acquired the retail business RED5 and the wholesaler, The Source and now have unrivalled reach into our market through our own retail stores nationwide, multiple Ecommerce channels and through wholesale distribution to some of the UK’s top retail brands. Over the last five years the business has grown from £23m turnover to £64m for year end March 2017. Menkind was founded in 2001, by Paul Kraftman and from the outset we wanted to ensure that we would only sell the types of gifts we would love to receive ourselves. Our mission is to provide a wide and interesting choice of men’s gifts for the man who has everything. Seventeen years on, we find we are not alone in our love for gadgets and boys toys. We operate from around 60 stores during our peak trading period and our ecommerce business is growing significantly. We are continuing to invest in our multi-channel proposition, offering Click and Collect, cross channel promotions and gift vouchers, with a number of new developments in the pipeline to offer our customers a seamless experience across all channels. Menkind has a broad demographic appeal attracting a wide spectrum of age and income groups. The company was featured in the Sunday Times Fast Track 100 League Table for 2011 for the second year running. The Fast Track 100 league table ranks Britain’s 100 private companies with the fastest growing sales over the latest three years. RED5 was created in 2005 by Jonathan Elvidge, the founder of The Gadget Shop,from a desire to take high street shopping to a new dimension, providing the very best in unique gifts and gadgets, and putting the fun back into giving. Putting the customer at the centre of everything we do, we find unique products that you really want but maybe never knew existed! 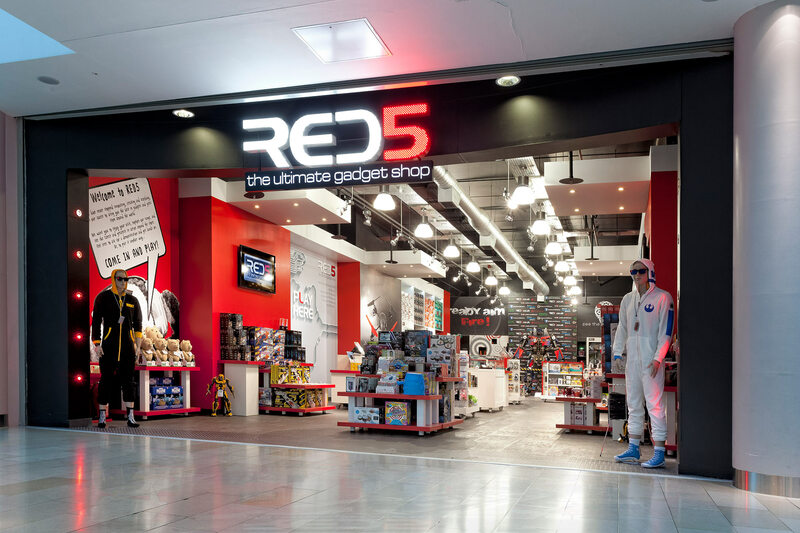 RED5’s retail business specialises in various niche routes to markets; we have stores in a number of quality outlet centres alongside top brands, concessions within Hamleys and Selfridges, and have recently opened our first airport boutique at Stansted. 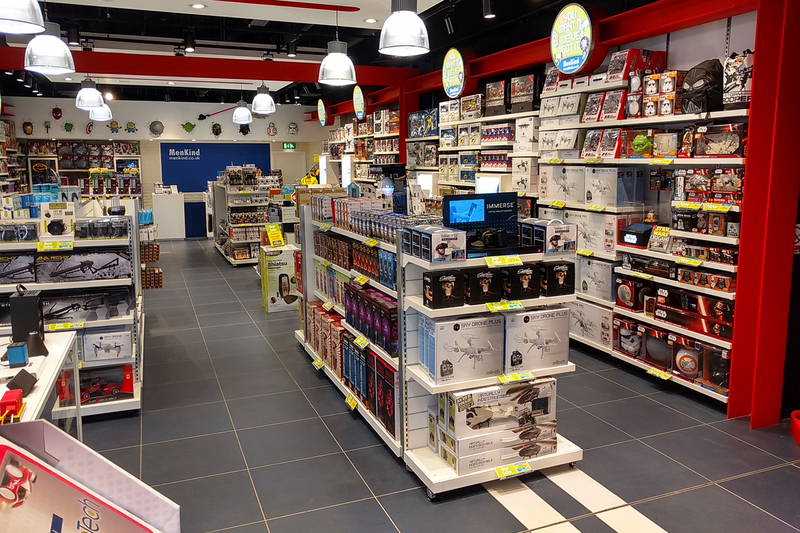 We also operate from a number of small footprint retail outlets which are suited to our focussed gadget proposition, and have recently re-launched our website which is continuing to grow and gain market share. We have also developed an innovative range of eponymous products which now forms a key part of the gadget selection in top retailers such as John Lewis, Argos and Boots. RED5 was also featured in the Sunday Times Fast Track 100 League Table for 2011. If you’d like to visit one of their stores, please use our Store Finder to find the one nearest to you. The Source Wholesale is a rapidly growing, forward thinking supplier which focuses on the gift market in the UK and is now expanding into international markets. Our product range, encompasses many categories, such as Gadgets, Educational Gifts, Home & Lighting, Toys and Novelty products. We aim to deliver the latest innovative products, excellent prices and a fantastic customer service – striving to be the first to market and secure exclusive arrangements on our product ranges. We offer a flexible approach, understanding the needs of the various different types of retailers we work with, whether it be an independent or a multiple. We currently work with some of the biggest names on the UK high street, working on FOB or domestic terms and also on own brand programmes. We are proud of our successful working relationship with hundreds of independents who benefit from low minimum order quantities and the option for next day service. Since the acquisition by Gift Universe, we have access to an even wider product range and although many items are sold within the Group retail stores, the full range extends to additional products which appeal to our wider customer base. 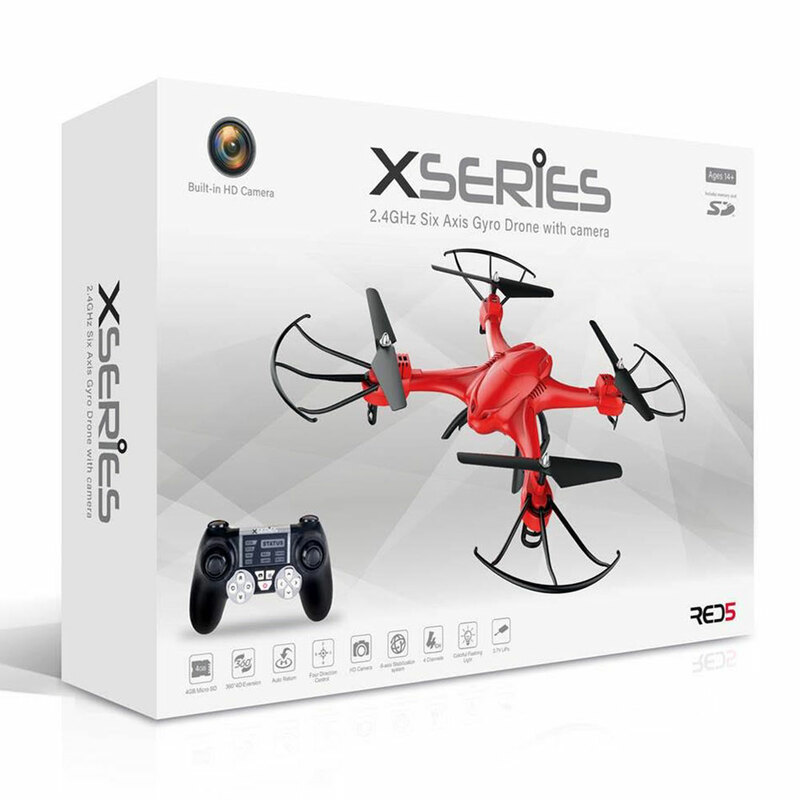 An established and trusted brand for remote control gadgets and tech products, now ranged by many UK multiple retailers as well as our own stores. This is our brand for massage and related products and includes our best selling Mini Massage Cushion. 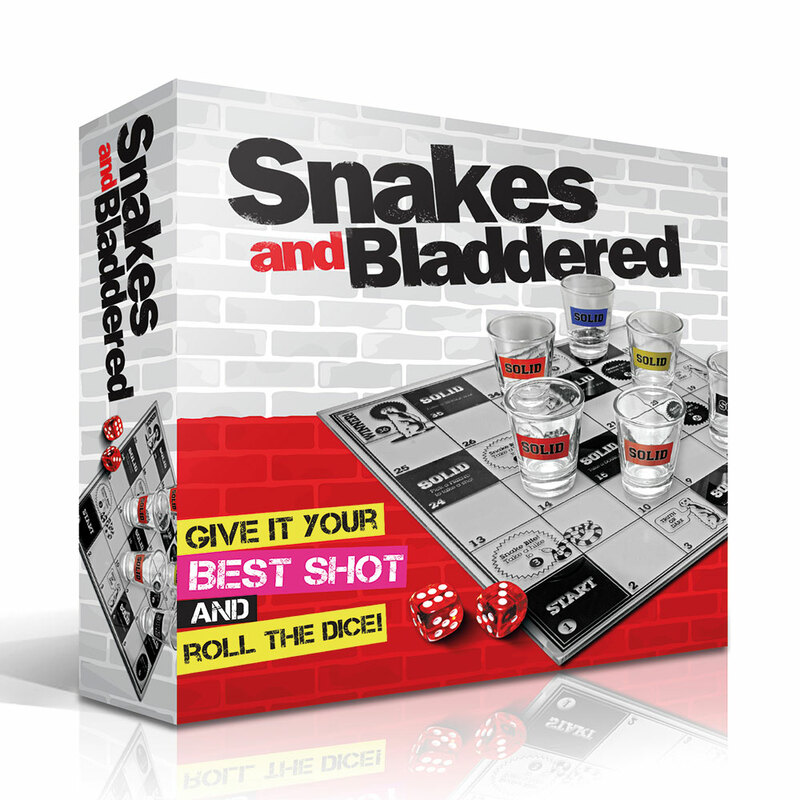 Our longest established own brand range of fun games targeted at the student market. 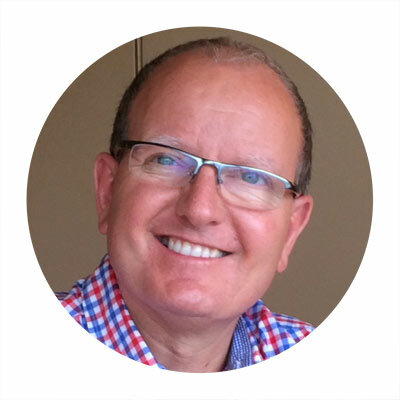 Paul is an experienced retailer, having played a key role as Operations Director and then Managing Director in the development of the electrical retail chain, Tempo. In 2002 Paul founded Menkind with a single store in Uxbridge and has lead the business throughout its growth. 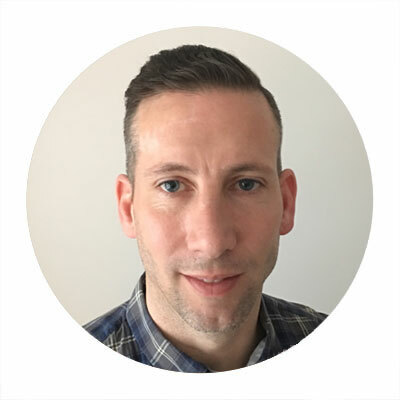 Gary has over 20 years of retail experience & held several managerial positions at Allders Department stores before joining Menkind in 2005 as Merchandiser. In 2009 he was appointed director & is directly responsible for merchandise planning & promotional activity and plays a key role in buying, strategic development & forecasting. Katie qualified as a chartered accountant in 2008 whilst working for Menzies. 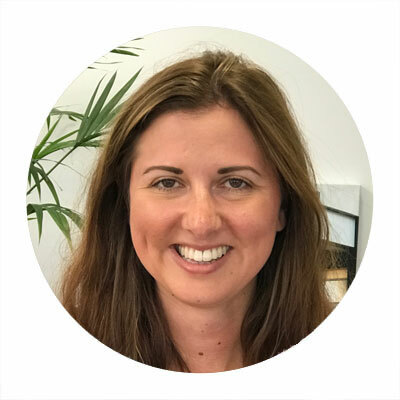 After 8 years in practice specialising in audit she joined Safetykleen, a leading international parts-washing and waste management company, as Group Management Accountant at their European Head Office before joining Menkind in 2015 as Head of Finance. 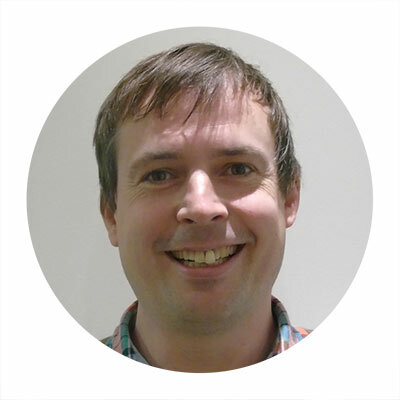 Lee has twenty-two years experience in the distribution of consumer goods in the B2B environment; having previously held positions as Managing Director of Treat Factory, Commercial Director of 50 Fifty Gifts and Head of Sales at Paladone Products. Lee joined in January 2017 to help deliver the growth plan, and was appointed as Managing Director of The Source in 2019. 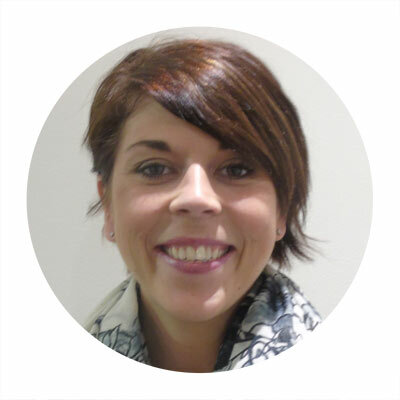 Stacy has over 15 years’ experience in the wholesale/distribution sector and having worked for a number of key suppliers to the trade, in 2012 became a founding member of The Source Wholesale Ltd. Since The Source’s acquisition by Gift Universe Group in 2015 Stacy has been appointed Director for all the wholesale across the Group’s business. 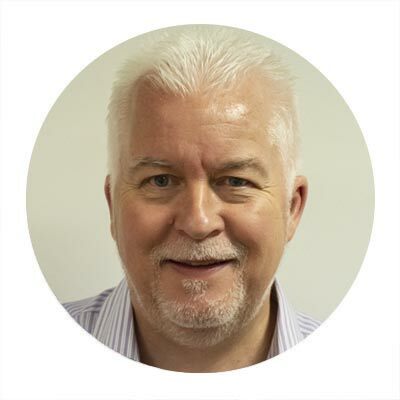 With over 20 years’ experience in the greetings card business, Brian helped to grow Birthdays and Cardfair from 40 to 250 stores in 3 years, before leading the integration of Cardfair and Card Warehouse as Retail Director at Greeting Card Group. He joined in 2011 and is directly responsible for the operational management of stores and managing the store roll-out programmes. 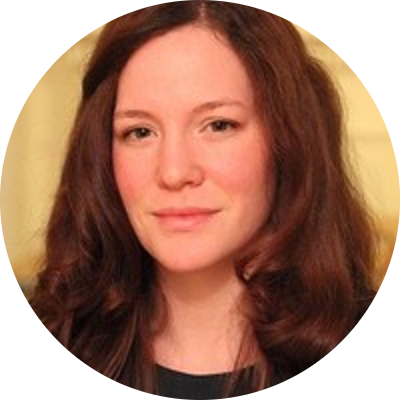 After running her own digital agency for a number of years, Suzannah moved on in 2015 to head up the eCommerce team at Soak and Sleep, a pureplay disruptive bed & bath retailer. She joined Gift Universe in 2017 to provide a stronger omnichannel presence and help grow the digital aspects of the business. 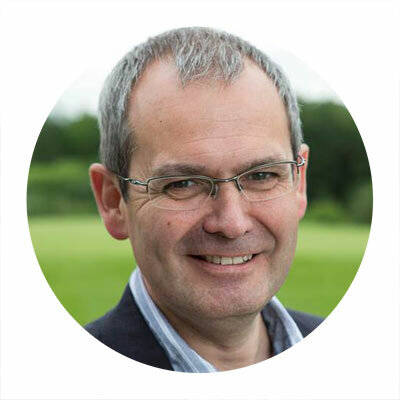 David qualified as a Chartered Accountant with BDO in 1987 and has many years’ experience with companies such as Allied Distillers, Monsoon Accessorize and HJ Heinz Frozen before joining the FD Centre as a Consultant. David has over 40 Acquisition, Disposal and Merger deals behind him and has worked in North America, Eastern and Western Europe. This statement has been published in accordance with the Modern Slavery Act 2015 and outlines Gift Universe Group’s commitments, values and procedures to prevent modern slavery and human trafficking throughout our business operations and supply chain. This year Gift Universe made the decision to work with the local community and engage in an apprentice scheme at our Stoneferry site. We have utilised the Hull Chamber of Commerce training department and their framework for a warehouse apprentice. As a result we have been able to employ full time two colleagues. Over the course of the apprenticeship we will provide specialist knowledge of the roles within our business, and the opportunity for school leavers and adults to develop a new career path and skill set within one of Hull’s leading retailers. Over the past few years, Menkind has experienced substantial growth organically by extending our store portfolio along with significant like for like sales increases. During this period we also increased our direct sourcing, introducing our own brand products which now number over 400 items which has led to significant margin improvement, and has been a key driver in improving the company’s profitability. Before the 5p plastic bag charge came into effect, the UK used over 7 billion shopping bags a year. What a lot of people don’t realise is that the 5p spent on your shopping bag is earmarked for charity – we don’t include it in our revenue stream – so not only are you helping save the environment when you remember to bring your own bags to one of our shops, you’re also giving to a good cause every time you have to buy a new bag. Over the last couple of years we’ve helped with some great causes, with donations of 26,600 in 2017 and £25,500 in 2016, and this year is no different. In 2018 we collected and donated over £25,000 to some of our favourite charities (which we managed to raise by selling just half a million shopping bags – no biggie). So, while we’re building towards a greener environment, we’re incredibly thankful to you for helping us change people’s lives for the better! Drop us a line via the form below and we will get back to you.